The lecture will be followed by wine and nibbles. 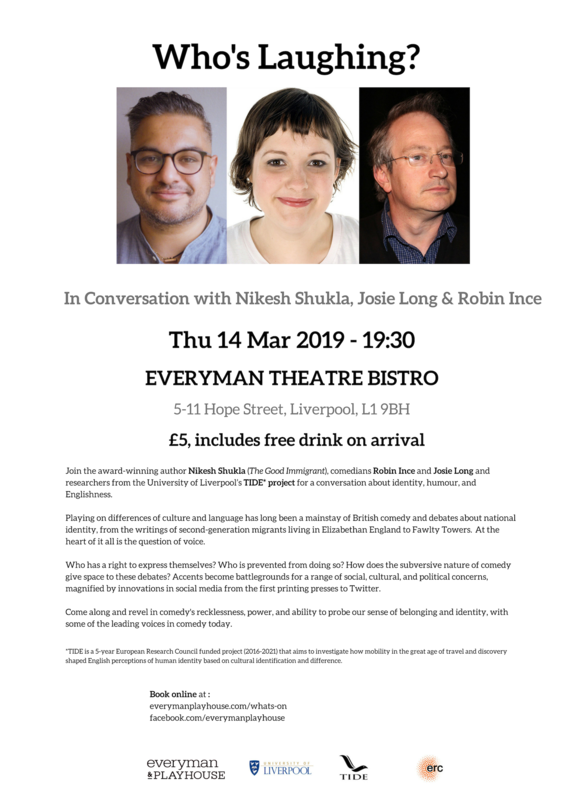 Join the award-winning author Nikesh Shukla (The Good Immigrant), comedians Robin Ince and Josie Long and researchers from the University of Liverpool’s TIDE project for a conversation about identity, humour, and Englishness. Playing on differences of culture and language has long been a mainstay of British comedy and debates about national identity, from the writings of second-generation migrants living in Elizabethan England to Fawlty Towers. At the heart of it all is the question of voice. Who has a right to express themselves? Who is prevented from doing so? How does the subversive nature of comedy give space to these debates? 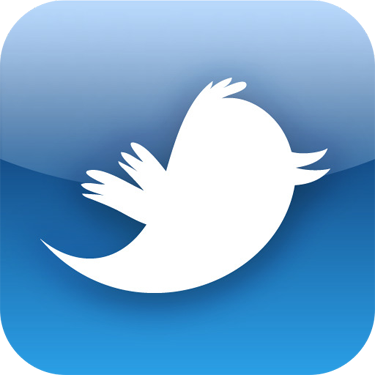 Accents become battlegrounds for a range of social, cultural, and political concerns, magnified by innovations in social media from the first printing presses to Twitter. Come along and revel in comedy's recklessness, power, and ability to probe our sense of belonging and identity, with some of the leading voices in comedy today. TIDE is pleased to invite you to its spring seminar on Monday, 25 March at 16:30 at the University of Liverpool's Campus in London. 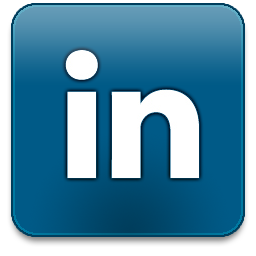 Join us to hear William O'Reilly (University of Cambridge) on ‘"Soul Sellers". 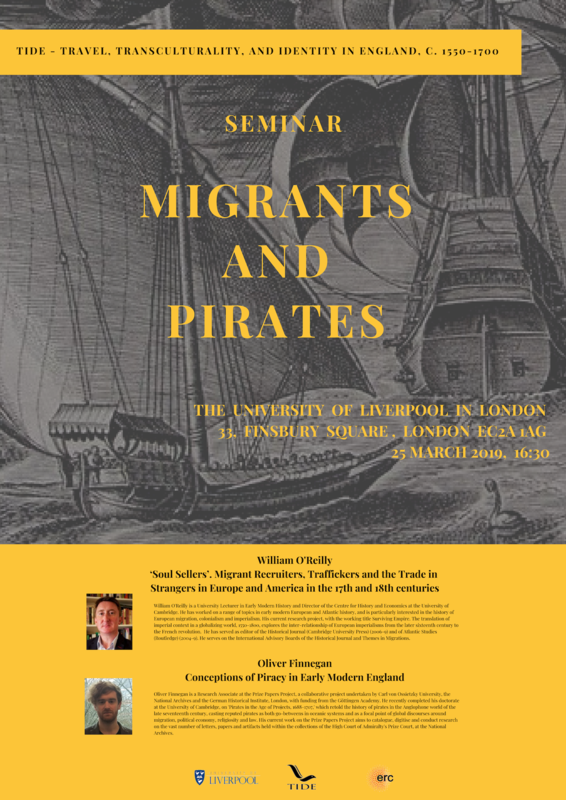 Migrant Recruiters, Traffickers and the Trade in Strangers in Europe and America in the 17th and 18th Centuries’ and Oliver Finnegan (Prize Papers Project/Carl von Ossietzky University), 'Conceptions of Piracy in Early Modern England' (see attached poster). All are welcome. Tea and coffee will be served. 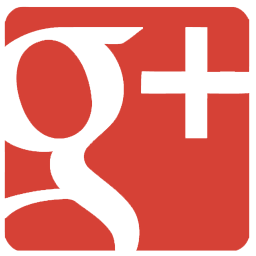 Monday, 25 March (16:30), at The University of Liverpools Campus, 33 Finsbury Square, London, EC2A 1AG. 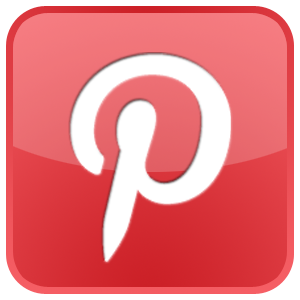 TIDE: Keywords is currently under maintenance, but will be back soon. Watch this space! TIDE is pleased to invite you to its first seminar of this academic year on Thursday, 1 November at 12:30 at The Old Library. 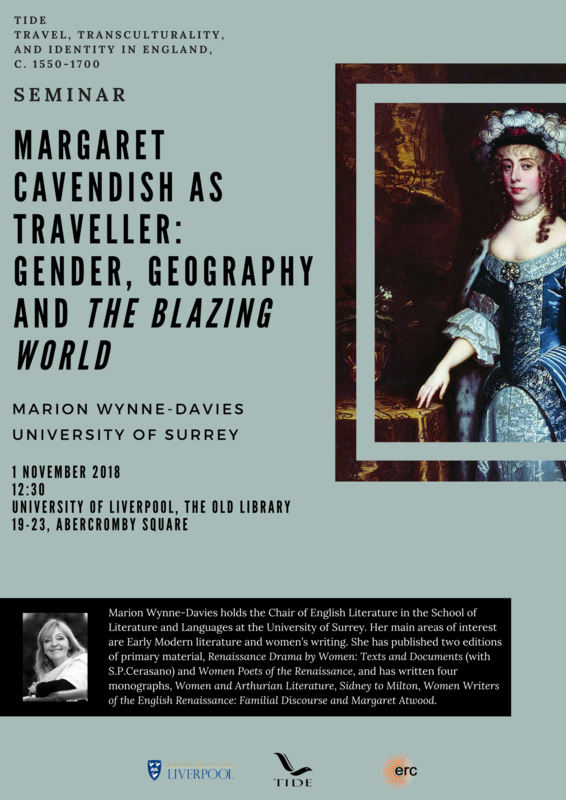 Join us to hear Marion Wynne-Davis (University of Surrey) on ‘Margaret Cavendish as Traveller: gender, geography and The Blazing World’ (see attached poster). All are welcome. Tea and coffee will be served; guests are invited to bring sandwiches to this lunchtime seminar. Thursday, 1 November (12:30), at The Old Library, School of Arts, University of Liverpool, 19-23 Abercromby Square. 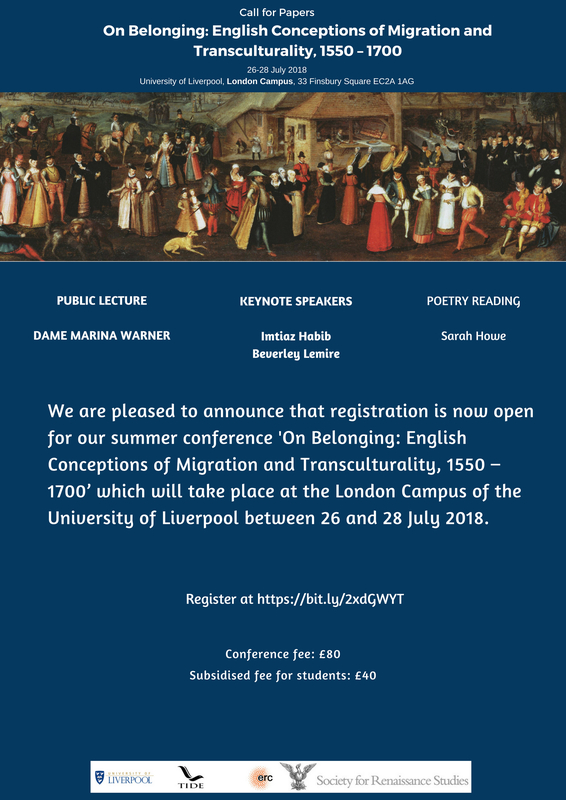 We are pleased to announce that registration is now open for our summer conference in London ‘On Belonging: English Conceptions of Migration and Transculturality, 1550 – 1700’ which will take place at the London Campus of the University of Liverpool between 26 and 28 July 2018. Download a #Onbelonging programme here! 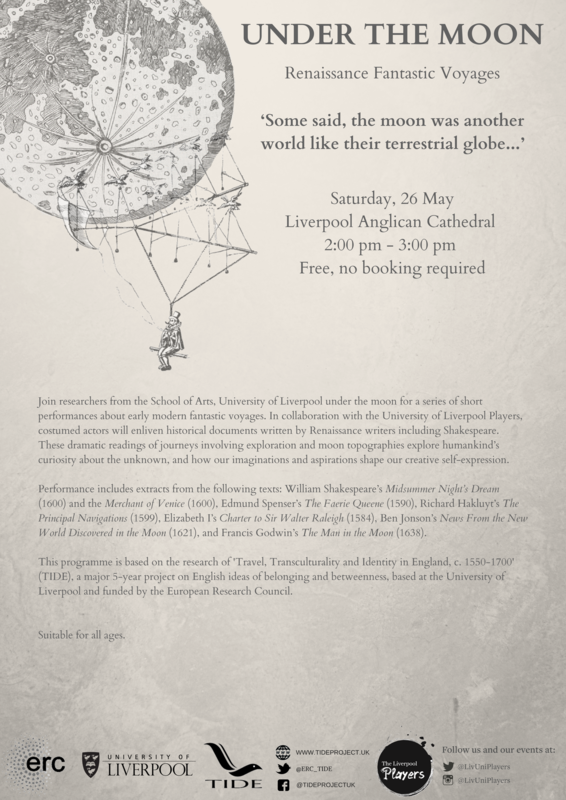 Join researchers from the School of Arts, University of Liverpool under the moon for a series of short performances about early modern fantastic voyages. In collaboration with the University of Liverpool Players, costumed actors will enliven historical documents written by Renaissance writers including Shakespeare. These dramatic readings of journeys involving exploration and moon topographies explore humankind’s curiosity about the unknown, and how our imaginations and aspirations shape our creative self-expression. Performance includes extracts from the following texts: William Shakespeare’s Midsummer Night’s Dream (1600) and the Merchant of Venice (1600), Edmund Spenser’s The Faerie Queene (1590), Richard Hakluyt’s The Principal Navigations (1599), Elizabeth I’s Charter to Sir Walter Raleigh (1584), Ben Jonson’s News From the New World Discovered in the Moon (1621), and Francis Godwin’s The Man in the Moon (1638). This programme is based on the research of 'Travel, Transculturality and Identity in England, c. 1550-1700' (TIDE), a major 5-year project on English ideas of belonging and betweenness, based at the University of Liverpool and funded by the European Research Council. We are thrilled to announce the publication of TIDE's first major collaborative output -- the online, open access resource, TIDE: Keywords. Keywords is the product of 18 months of collaborative work by the whole TIDE team, producing 39 short essays on a selection of keyword terms covering topics related to language, Renaissance, travel, migration, religion, diplomacy, and national/cultural identity. The selection of words examined in TIDE: Keywords all reveal similarly complex histories of usage; in many cases, the concepts, preconceptions, and debates that they embody (or subsume) came to play seminal roles in articulations of identity, rights, and power in subsequent periods. Our aim is not to settle on a single definitive description, but to illuminate precisely the complexity – and often, the multiplicity – inherent in the usage of these terms in early modern English. Each essay and citation of usage offered here emphasises the fact that the terms in question share a certain slipperiness, that they are altered, revised and transformed repeatedly by multiple imperatives. TIDE: Keywords will continue to be a work in progress throughout the duration of the project, with new examples and interrogations added as fresh material emerges through our collective research. RESCHEDULED TIDE talk and launch of TIDE’s open access Keyword resource: 9th May, 13:15. Budden Lecture Theatre, Leverhulme Building. University of Liverpool. 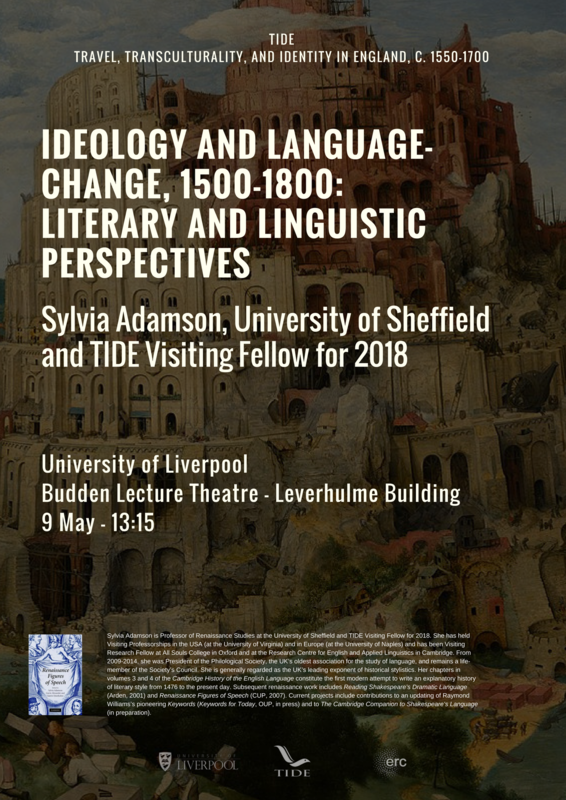 Join us and Professor Sylvia Adamson (University of Sheffield) on 9 May for the launch of TIDE's open access keyword resource and an informal lunch time talk (bring your own sandwiches) on ‘Ideology and Language-change 1500-1800: Literary and Linguistic perspectives’. Sylvia Adamson is Professor of Renaissance Studies at the University of Sheffield and TIDE Visiting Fellow for 2018. She has held Visiting Professorships at the University of Virginia and Naples and has been a Visiting Research Fellow at Oxford and Cambridge. She is considered the UK’s leading exponent of historical stylistics and has contributed to the Cambridge History of the English Language. Her published works include Reading Shakespeare’s Dramatic Language (Arden, 2001) and Renaissance Figures of Speech (Cambridge University Press, 2007). She is also contributing to updating Raymond William’s pioneering Keywords (Keywords for Today, Oxford University Press, in press), and is an advisor for TIDE: Keywords. 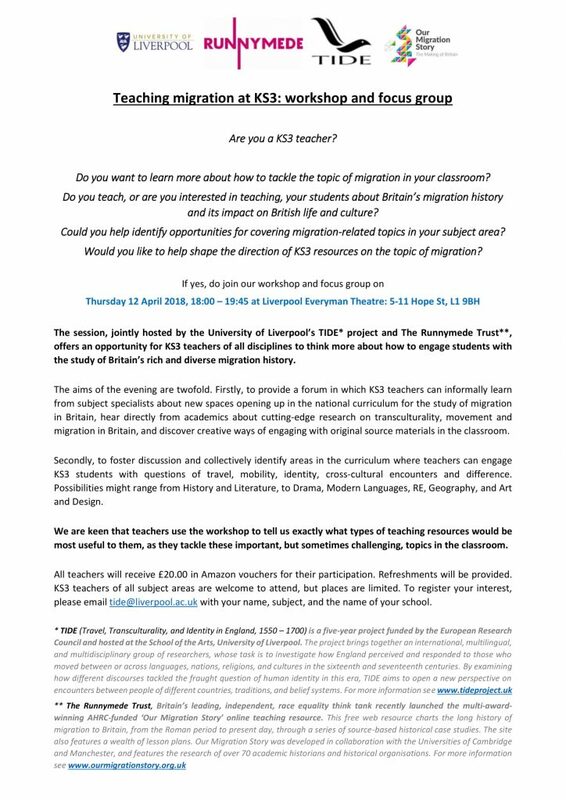 This workshop, jointly hosted by the University of Liverpool’s TIDE project and the Runnymede Trust, offers an opportunity for KS3 teachers of all disciplines to think more about how to engage students with the study of Britain’s rich and diverse migration history. 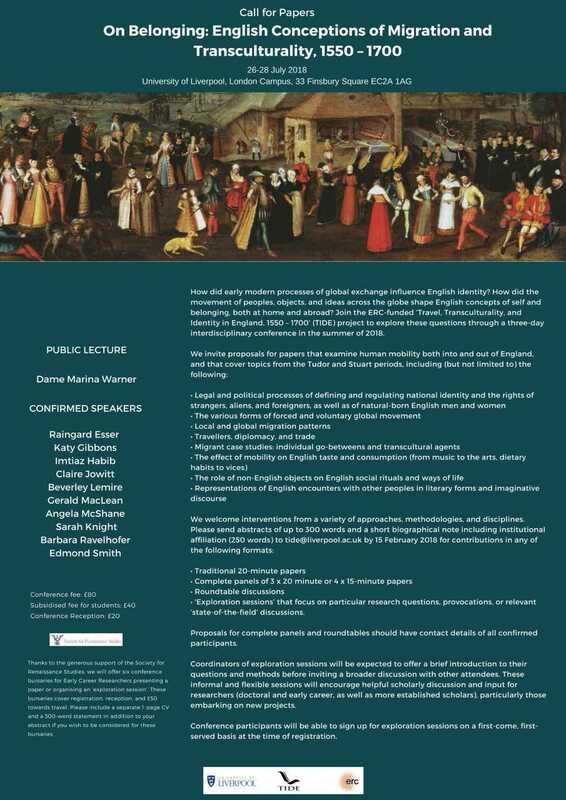 The 'Travel, Tranculturality and Identity in Early Modern England, c. 1550-1700' (TIDE) project, an interdisciplinary, ERC-funded project at the University of Liverpool’s School of the Arts, considers questions of cultural assimilation and social cohesion, recurring themes in public and academic discourse as we face a seemingly unprecedented movement of peoples across the globe. 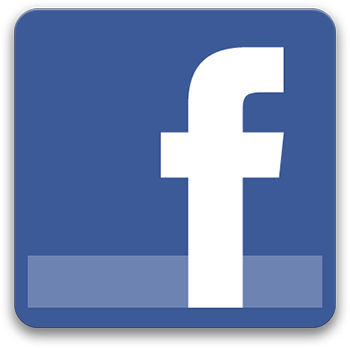 The Runnymede Trust is the UK’s leading independent think tank on race equality and race relations. The Trust has extensive experience in working with schools and examination boards on related issues, with highly commended HEI partnerships working within the area of migration. - to provide a forum in which KS3 teachers can informally learn from subject specialists about new spaces opening up in the national curriculum for the study of migration in Britain; to hear directly from academics about cutting-edge research on transculturality, movement and migration in Britain; and to discover creative ways of engaging with original source materials in the classroom. - to foster discussion and collectively identify areas in the curriculum where teachers can engage KS3 students with questions of travel, mobility, identity, cross-cultural encounters and difference. Possibilities might range from History and Literature, to Drama, Modern Languages, RE, Geography, and Art and Design. From these discussions, we will develop school resources on early modern migration and belonging across multiple areas for the new GCSE modules on migration. As such, we are keen that teachers use this opportunity to tell us exactly what types of material would be most useful to them as they tackle these important but sometimes challenging, topics in the classroom. All teachers will receive £20.00 in Amazon vouchers for their participation. Refreshments will be provided. KS3 teachers of all subject areas are welcome to attend, but places are limited. 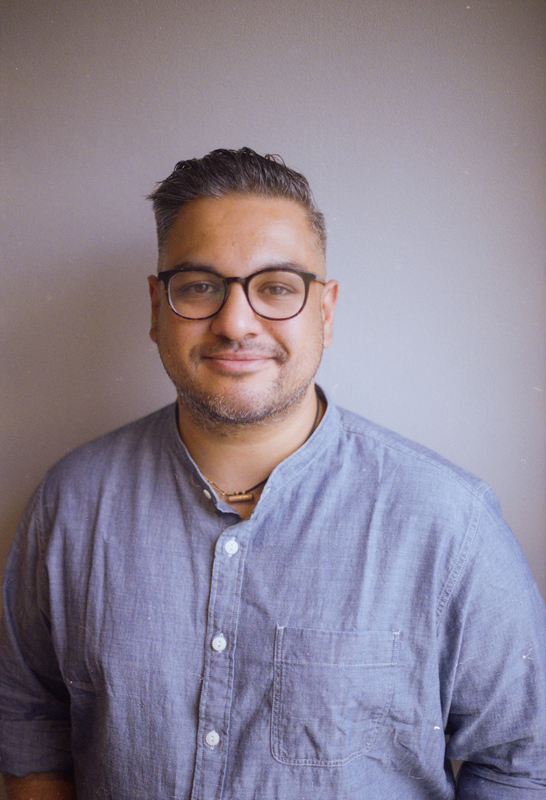 TIDE is excited to announce that the award winning author Nikesh Shukla shall be joining TIDE as our 2018-19 writer in residence. Nikesh has authored three books and his latest work, The One Who Wrote Destiny comes out in Spring 2018. His debut novel, Coconut Unlimited, was shortlisted for the Costa First Novel Award 2010. His second novel Meatspace was released to critical acclaim in 2014. Nikesh has written for The Guardian, Observer, Independent, and BBC2, LitHub, Guernica and BBC Radio 4, among others. Nikesh is also the editor the bestselling essay collection, The Good Immigrant. He was one of Foreign Policy magazine's 100 Global Thinkers and The Bookseller's 100 most influential people in publishing in 2016 and in 2017, and is the co-founder of the literary journal, The Good Journal and The Good Literary Agency. We are very pleased to announce that the eminent novelist, historian, and mythographer Dame Marina Warner will deliver a public lecture at TIDE’s July conference ‘On Belonging: English Conceptions of Migration and Transculturality, 1550 – 1700’ (26-28 July 2018). 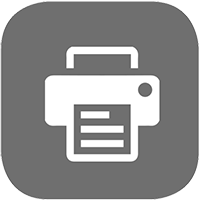 We hope you had received our earlier call for papers. If not, please find attached an updated CfP with these and some other exciting news about our conference. How did early modern processes of global exchange influence English identity? How did the movement of peoples, objects, and ideas across the globe shape English concepts of self and belonging, both at home and abroad? 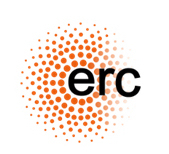 Join the ERC-funded ‘Travel, Transculturality, and Identity in England, 1550 – 1700’ (TIDE) project to explore these questions through a three-day interdisciplinary conference in summer 2018. Lauren has received a grant for a short-term residency at the Anthropology Library in the British Museum next spring, where she will be one of two RAI fellows for the upcoming year. Her research will focus on gaining a deeper anthropological understanding of Native American material culture, to better understand the role of indigenous objects in shaping discourses about Englishness and empire in the late sixteenth and early seventeenth centuries. How can historians learn to 'see' and interpret the indigenous artefacts that individuals collected, appropriated, and brought back to England, particularly in ways that restore greater agency to Native Americans and their systems of belief and knowledge-transmission beyond texts? How can the more nuanced study of Algonquian and Tupí artefacts - their colours, natural properties, and the technical production of pearls, shells, fur, and feathers - and the way the English used these objects shed light on early modern civility and consumption? The longer-term aim will be to link these initial encounters and artefacts to the afterlives of objects, encouraging greater dialogue among museums and visitors about the legacies of colonialism, and about the relationship between the Native American objects in domestic collections and national heritage. The RAI committee has commended Lauren for offering 'new perspectives on historical anthropology and the role that Native Americans and their material culture played in English people's conceptions of themselves, their nation, and their empire'.